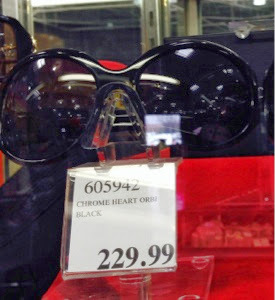 I would like to purchase the COSTCO FURLA SUNGLASSES that were available last season - 2014. Please let me know which COSTCO has them currently. I thank you for your time and help. My Costco in Nashville has them now, but I don't know if yours will. I'm not affiliated with Costco, so only know what I observe.